Being based in the Rossendale Valley for over two decades, the E. J. Stansfield Group bases much of its success on a great reputation and quality of customer service. 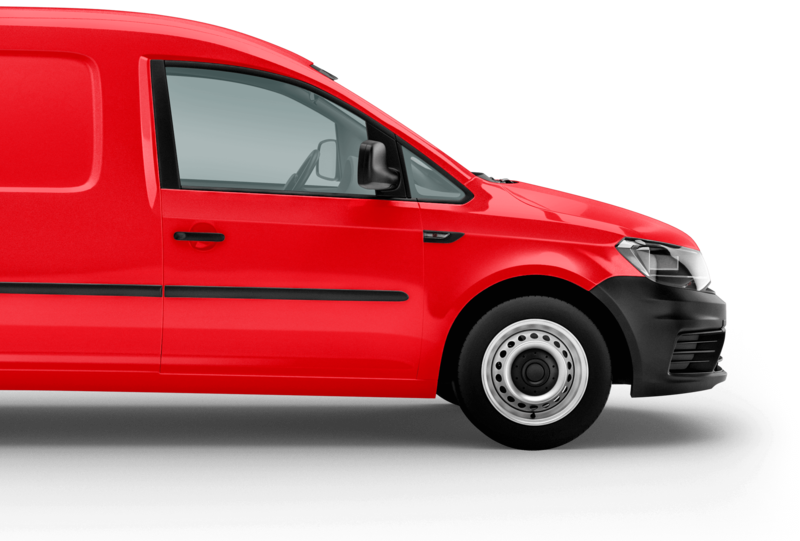 We carry a wide range of top quality vans at used prices. Perfect for those small jobs that a car simply can’t handle. Fantastic storage facilities in the heart of Rossendale Valley. Don’t get caught out on the ice, with our fantastic Rock Salt deals. Unlike many companies, we cater for tradesmen and the general public alike. If you’re a member of the public but want to get trade prices, then E.J. Stansfield are precisely the people to choose. Because we work closely with tradesmen, we can afford to buy and sell in larger quantities – this means lower prices for us, and lower prices for you. Why pay more than you have to? At E.J. Stansfield we offer the right goods and the right price. Every time.